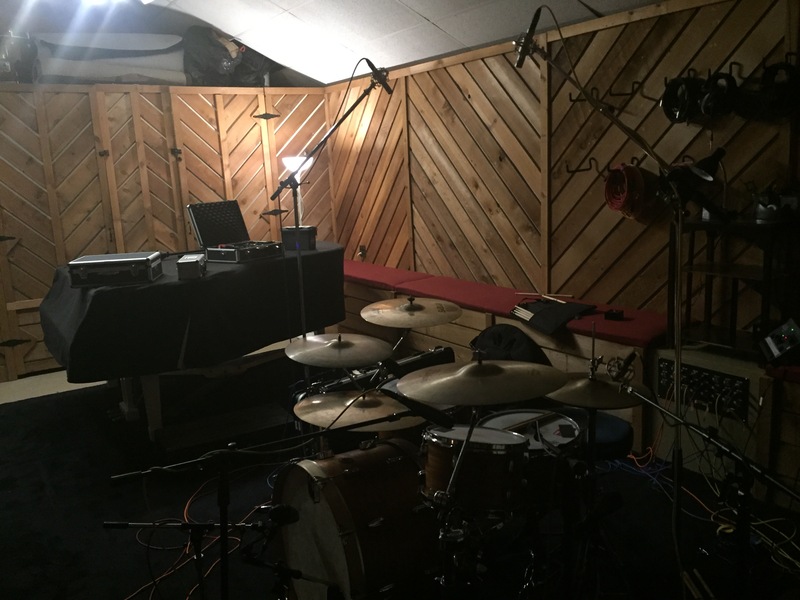 Crystall Recorders Studio is located in Lombard, IL and has been serving Chicagoland musicians for over 35 years. At an early age Kyle began to develop a strong passion for music. This passion eventually led him into a recording studio where he became enthralled with the process of making an album. After buying up a bunch of recording gear and recording out of his parents' basement for a while, Kyle decided to take his passion further and study audio engineering at Tribeca Flashpoint Media Arts Academy where he honed his skills as an Engineer and Producer. 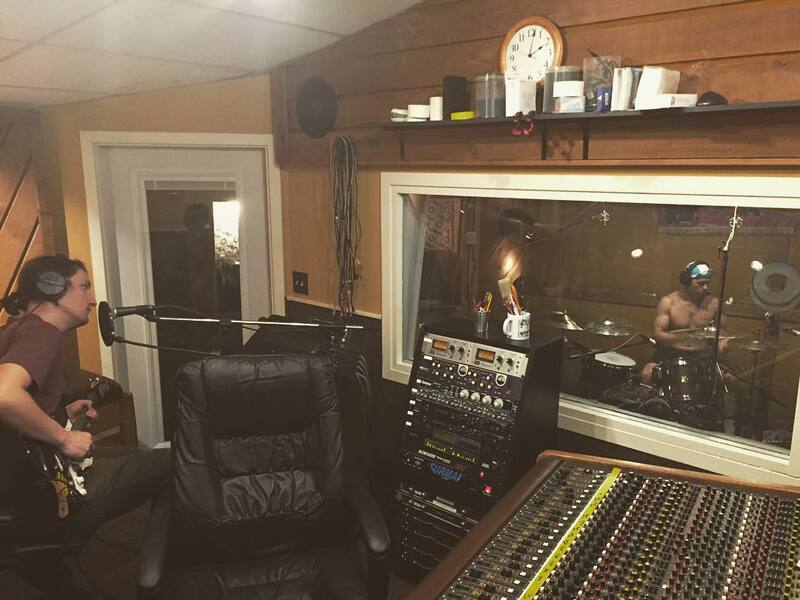 Since then, he has worked out of multiple studios including an internship at Groovemaster Studios with Producer, Johnny K. Kyle is currently working out of Crystall Recorders Studio in Lombard, IL where he continues to produce and record the many talented acts that come his way. At an early age Kyle began to develop a strong passion for music. 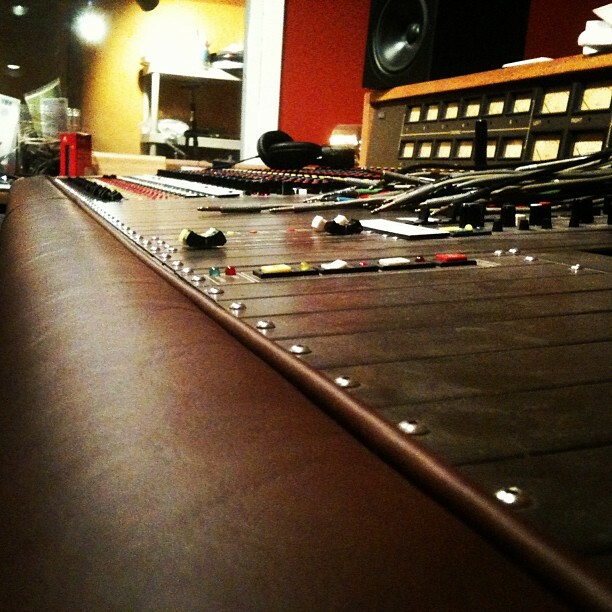 This passion eventually led him into a recording studio where he became enthralled with the process of making an album. 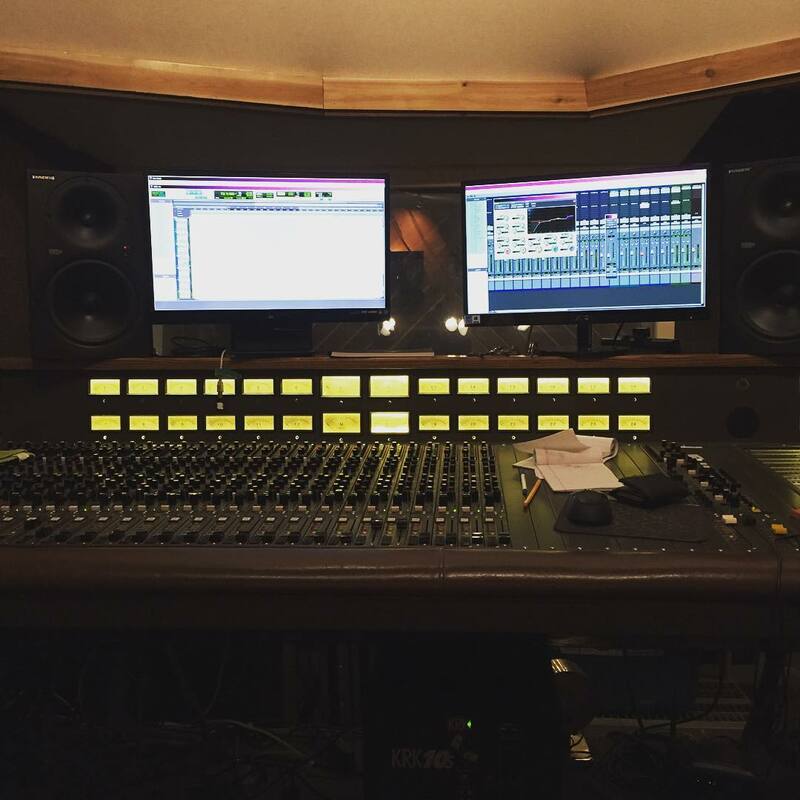 After buying up a bunch of recording gear and recording out of his parents’ basement for a while, Kyle decided to take his passion further and study audio engineering at Tribeca Flashpoint Media Arts Academy where he honed his skills as an Engineer and Producer. Since then, he has worked out of multiple studios including an internship at Groovemaster Studios with Producer, Johnny K. Kyle is currently working out of Crystall Recorders Studio in Lombard, IL where he continues to produce and record the many talented acts that come his way.